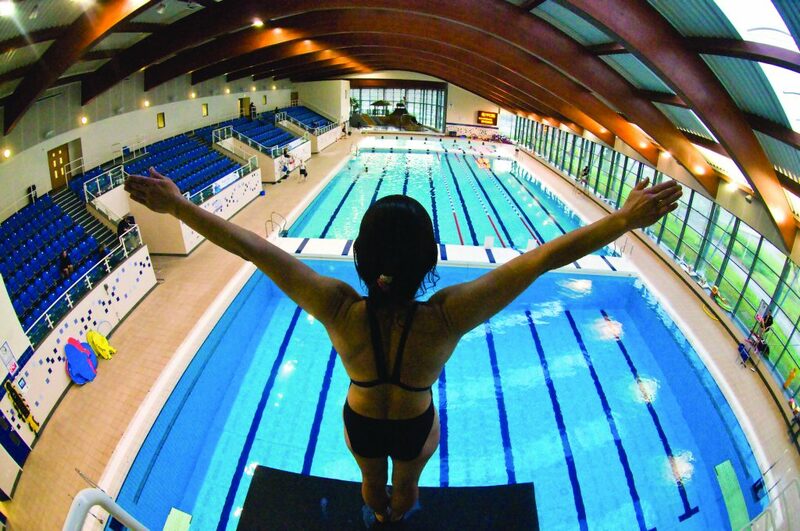 All the information you’ll need to get started at Crawley’s famous K2 Leisure Centre. 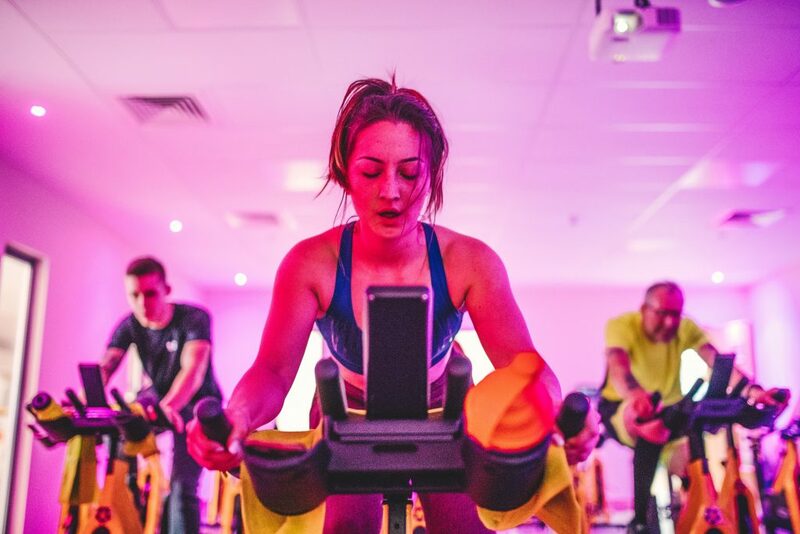 K2 Crawley, operated by Everyone Active on behalf of Crawley Borough Council, offer something for everyone, whatever you enjoy doing or your level of fitness. To find out more or get started, simply pop in and meet the friendly, motivated team who will help you feel relaxed and raring to go. 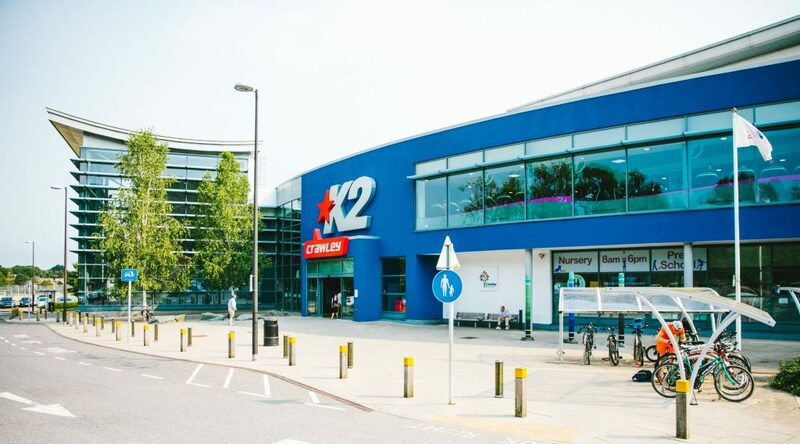 For all the latest news on K2 Crawley, click here to check out our dedicated section.